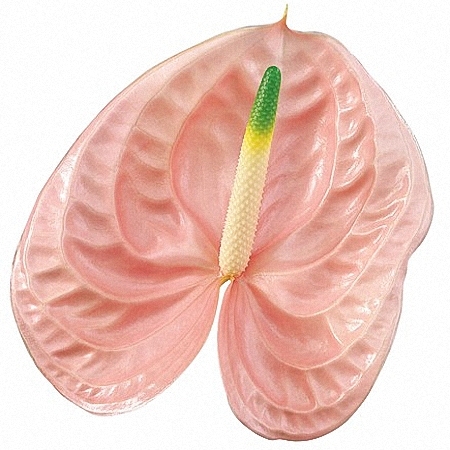 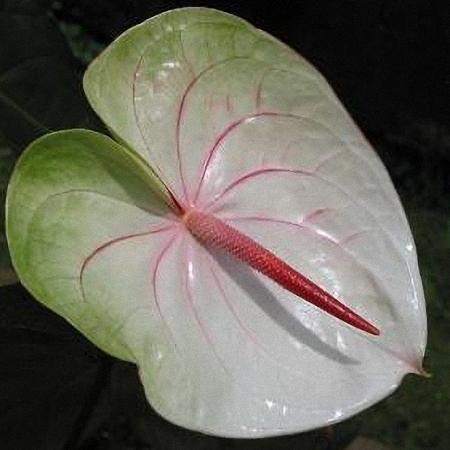 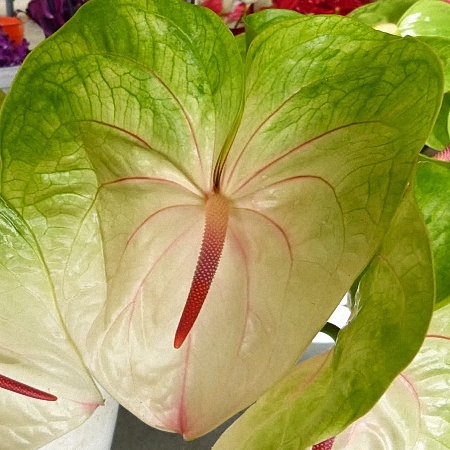 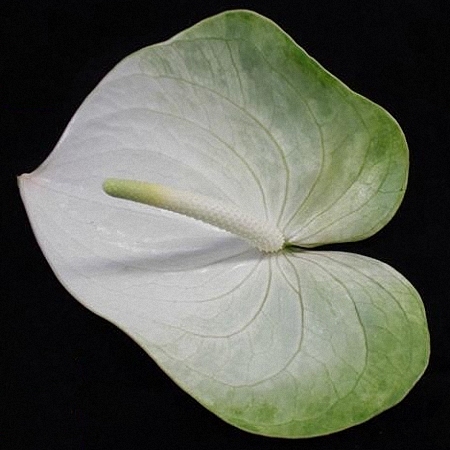 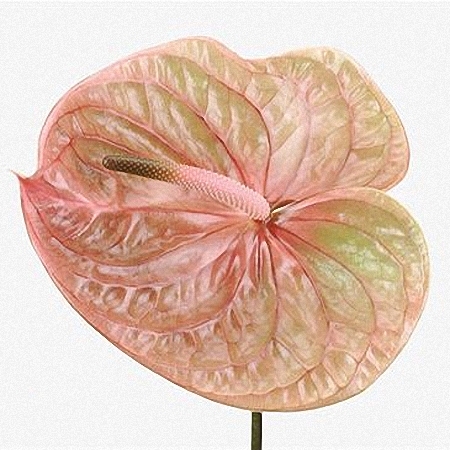 Anthuriums are recognized by the size of their blooms. 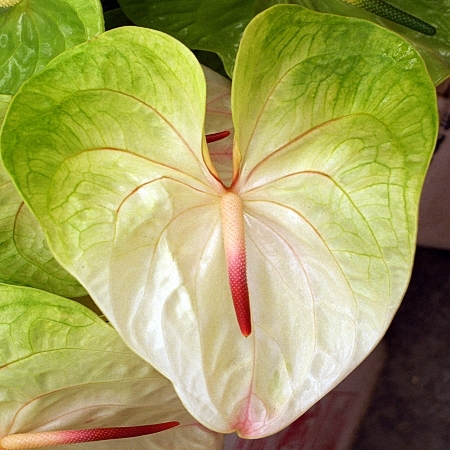 The bigger the bloom, the less stems would fit into a standard box. 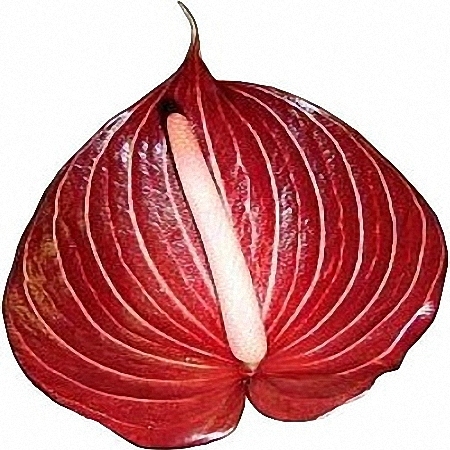 Here is how we pack Athuriums, depending on the head/bloom size.